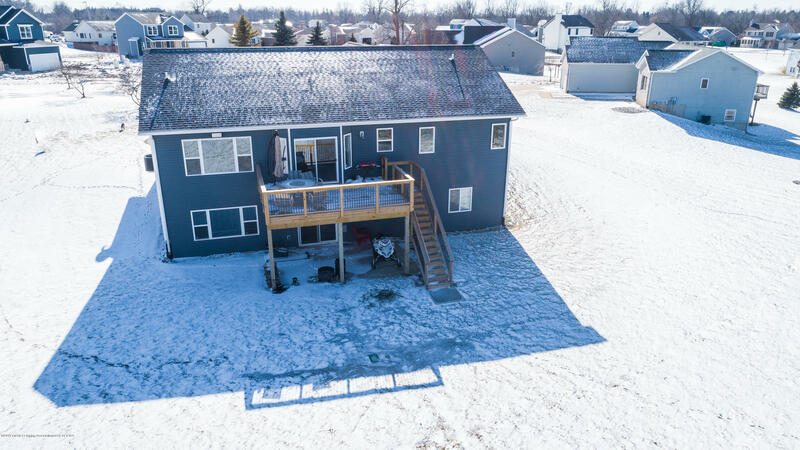 2016 CUSTOM BUILT WALK OUT RANCH. 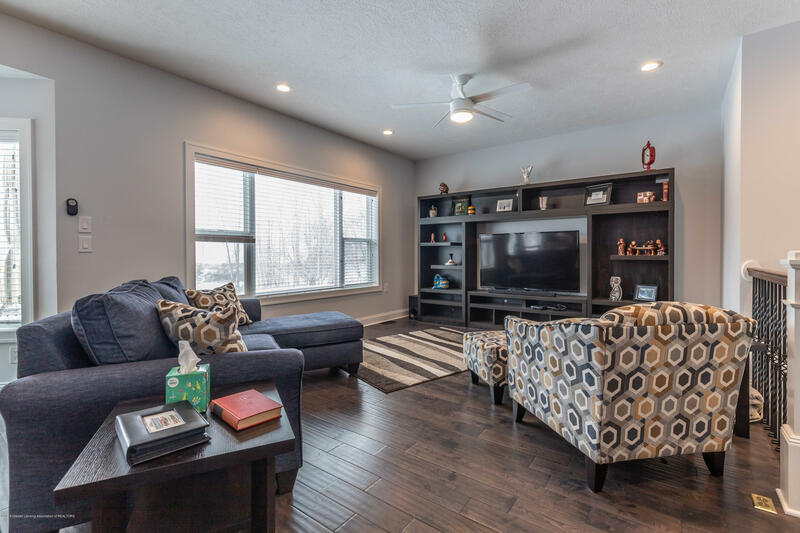 2700 Square Feet of Finished Space! 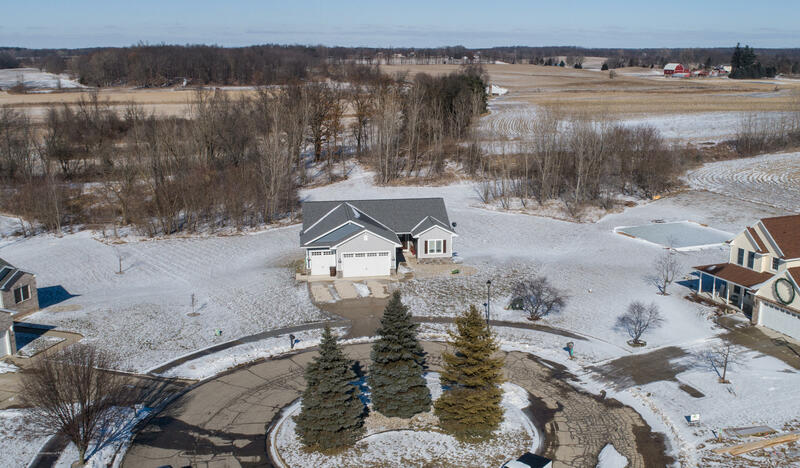 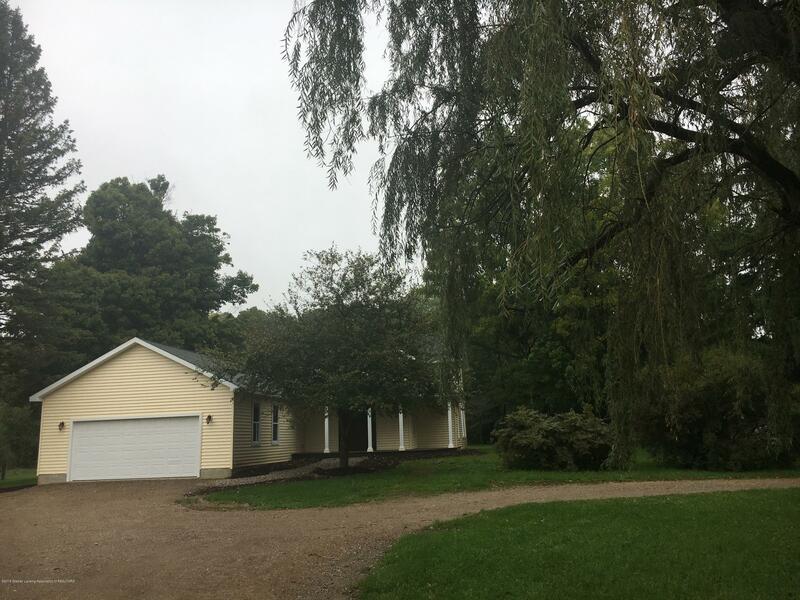 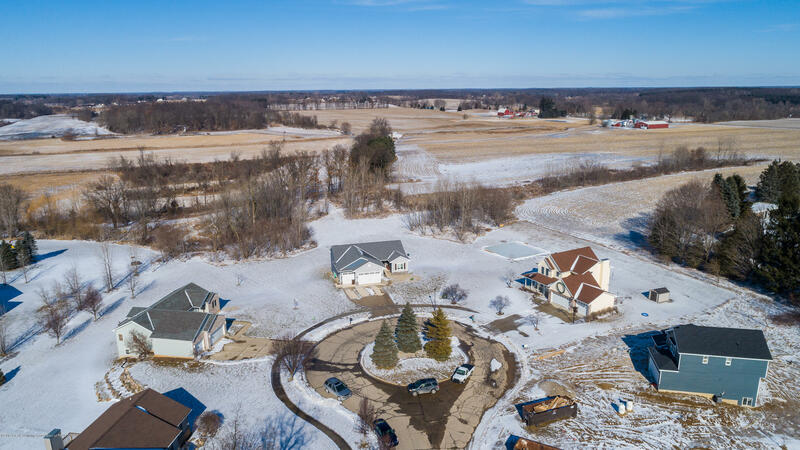 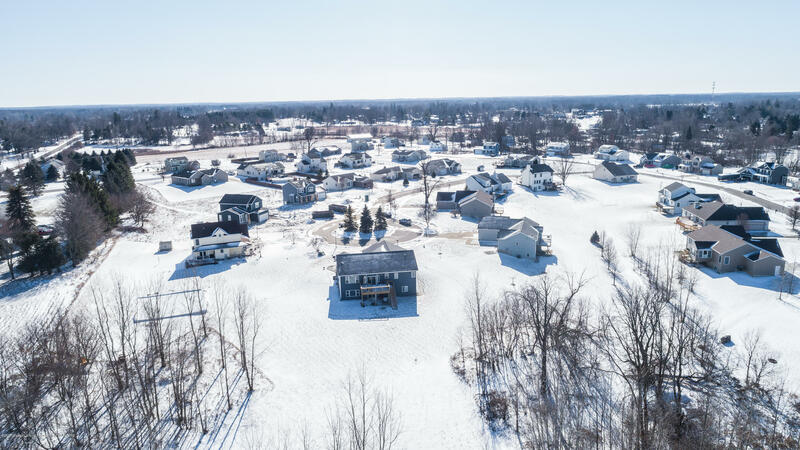 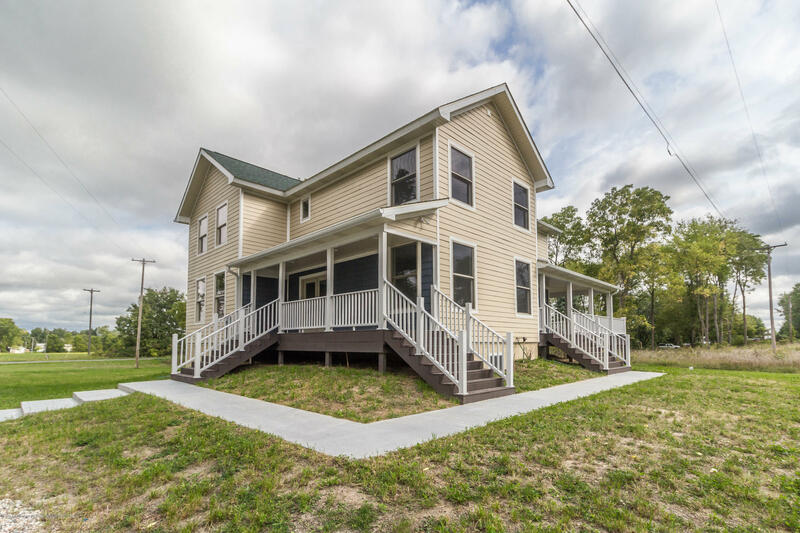 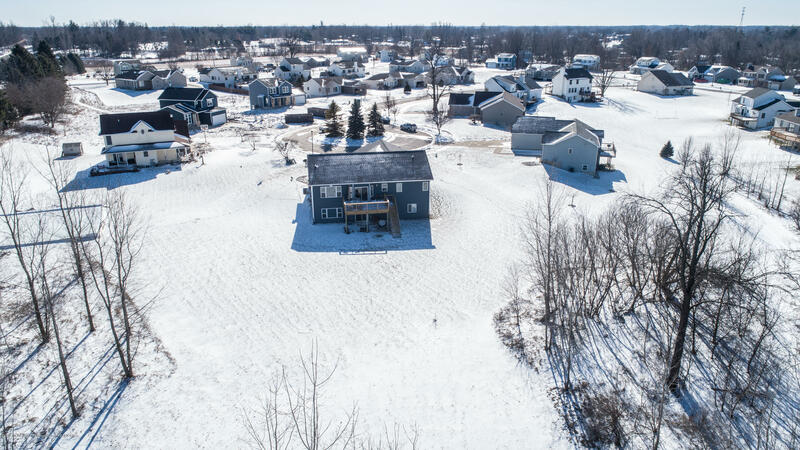 Cul-De-Sac Location on almost a .89 Acre Lot, that over looks open fields and some woods! 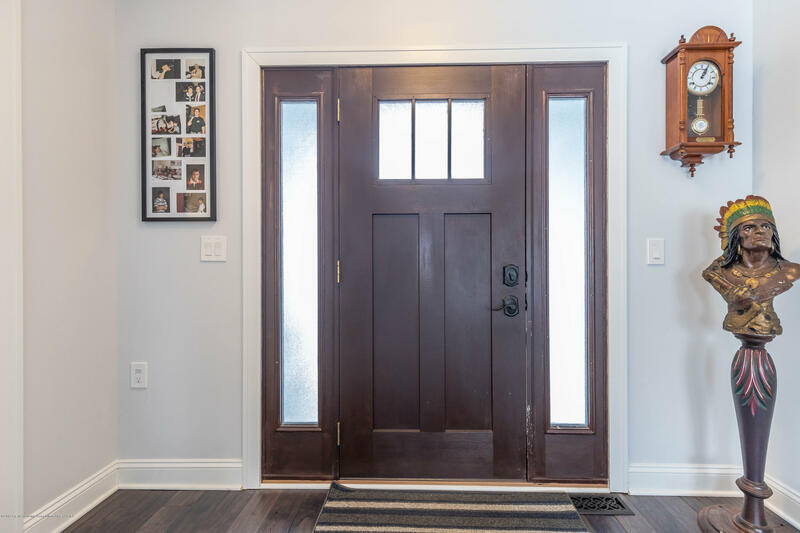 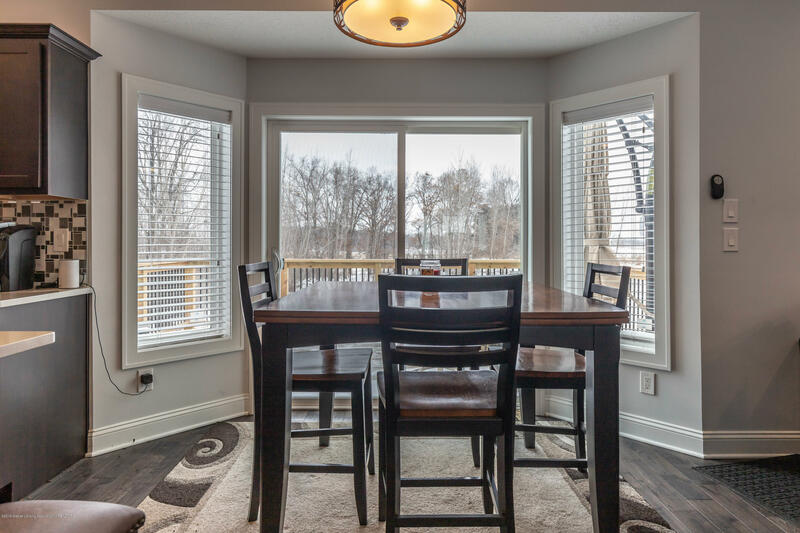 Open Layout Design with 3/4 " Hardwood Floors through out the Entry, Living Room, Kitchen, Eating Area and the Front Bedroom/Office Area. 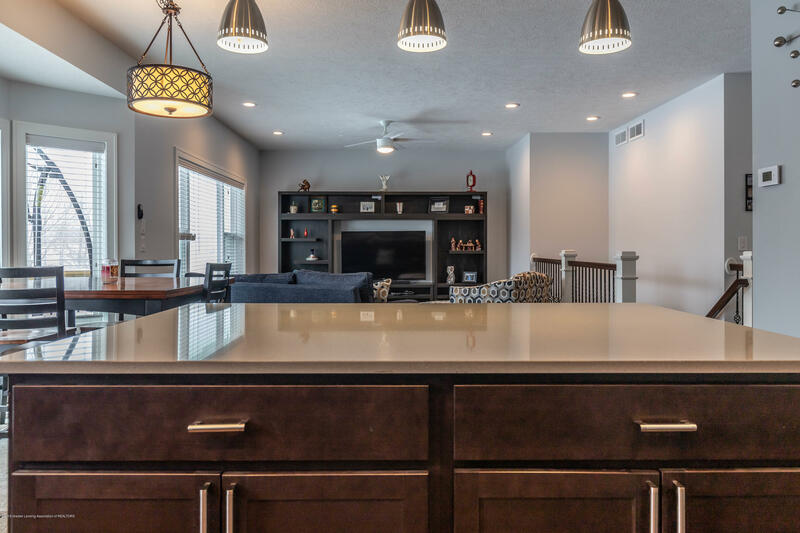 The Kitchen has an Island Bar, Quartz Counter Tops with Ceramic Tile Back Splash, Stainless Steel Appliances, above Cabinet Lighting, LED RGB under Cabinets Lighting and plenty of Recessed Ceiling Light s. Notice the decorative Pantry Door and Cell Phone Niche Area. 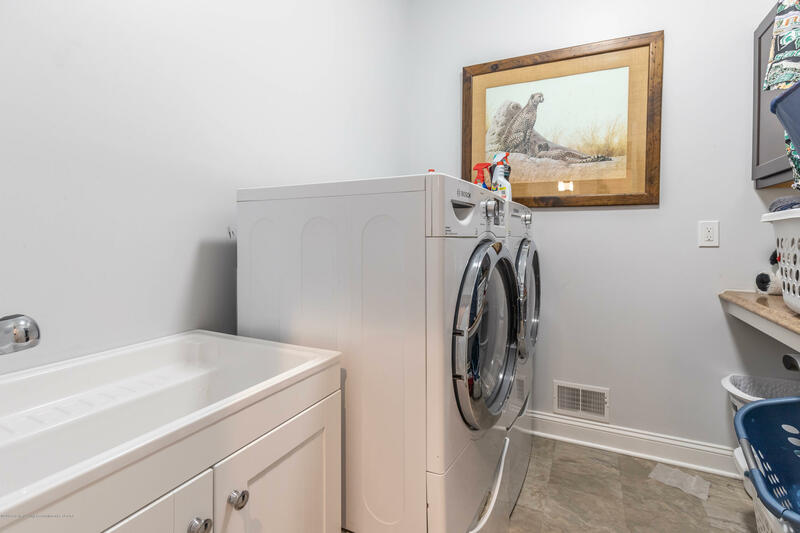 This house also has a First Floor Laundry Room and a BOOT ROOM! 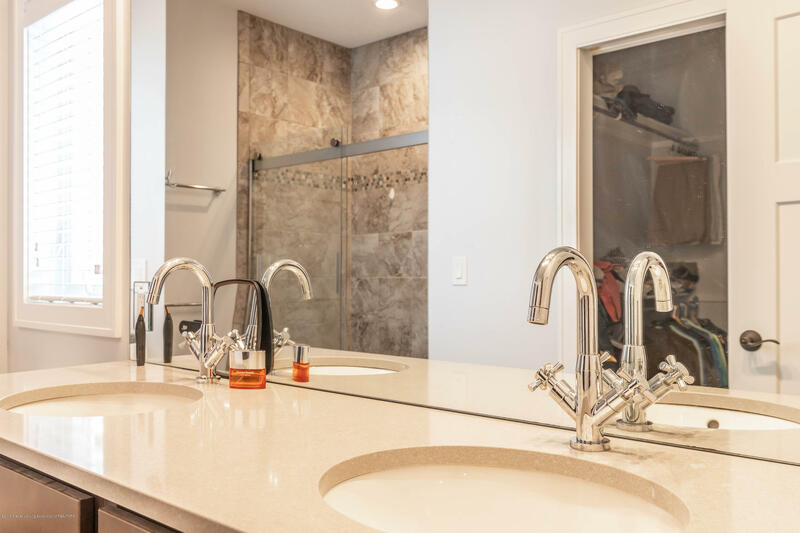 Gas and Electric Hook Ups on the Range and Dryer locations! 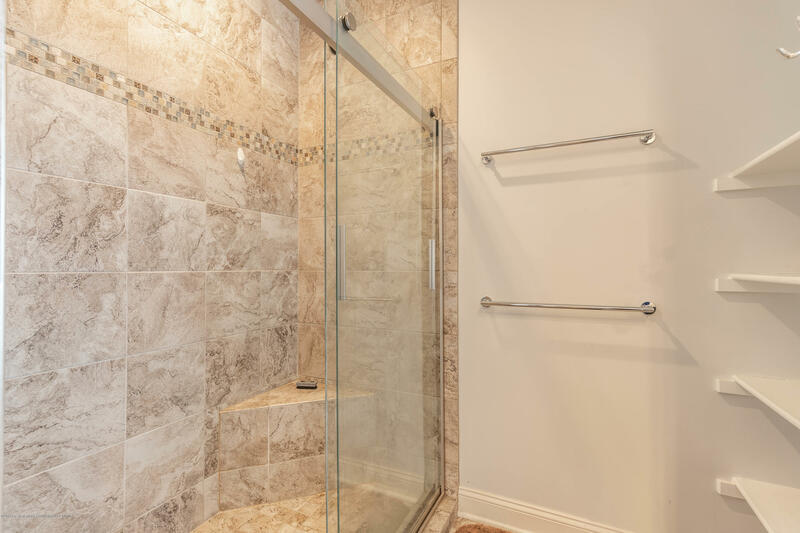 First floor Master Suite has Ceramic Shower with Glass Doors. 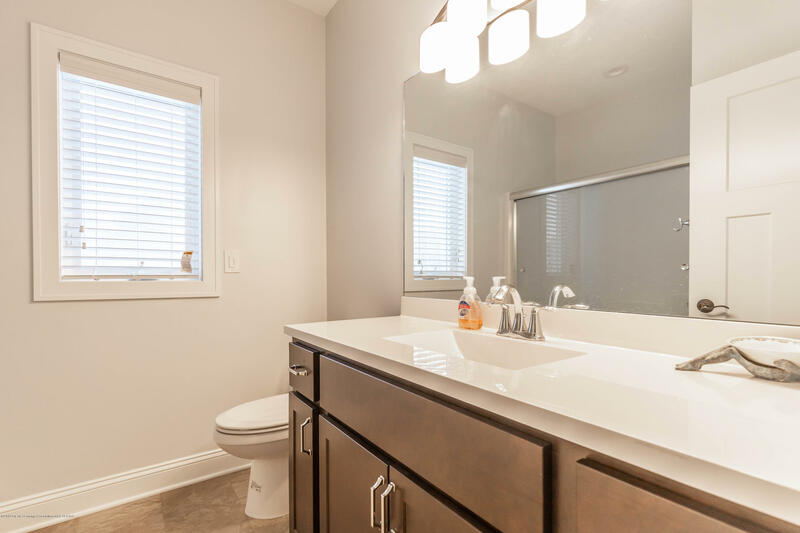 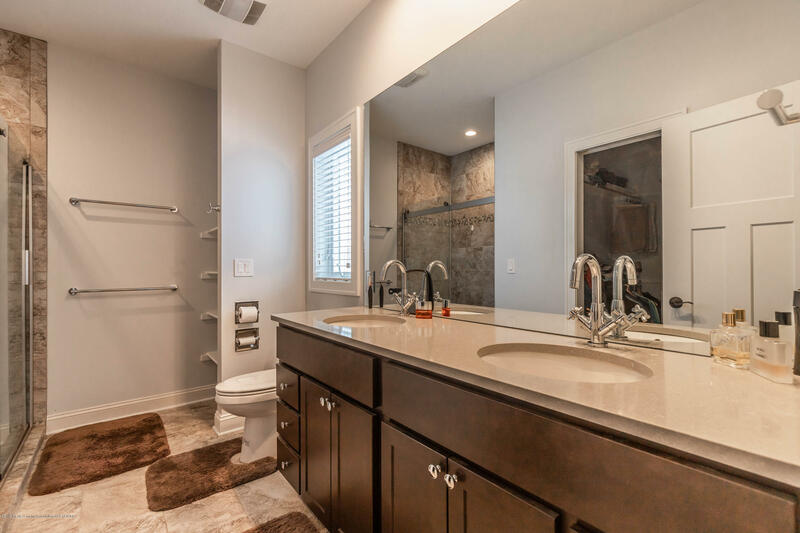 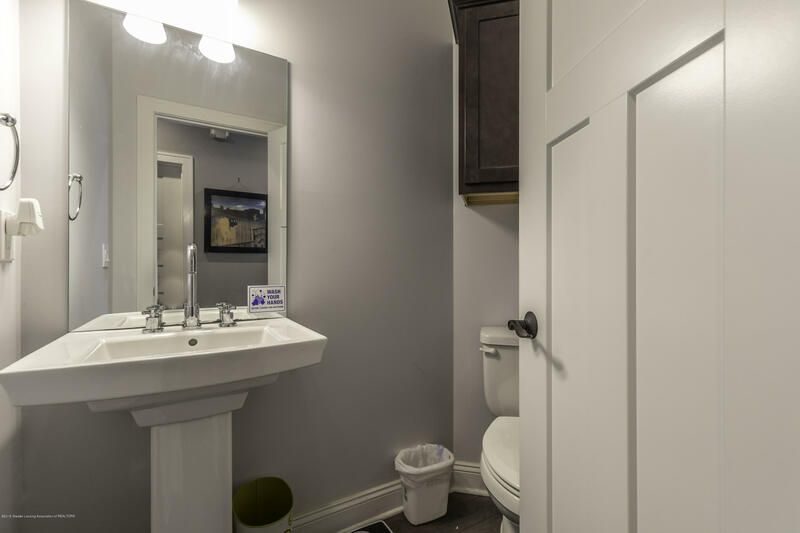 The Double Vanity Area has room for two and a Spacious Walk In Closet! 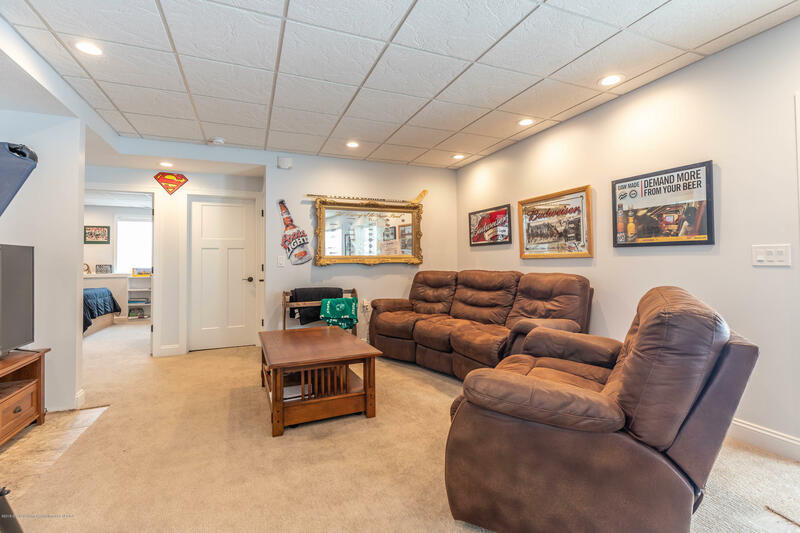 Walkout Level has 2 more Bedrooms, Full Bath, Family Room Area with a Wet Bar Area stubbed in. 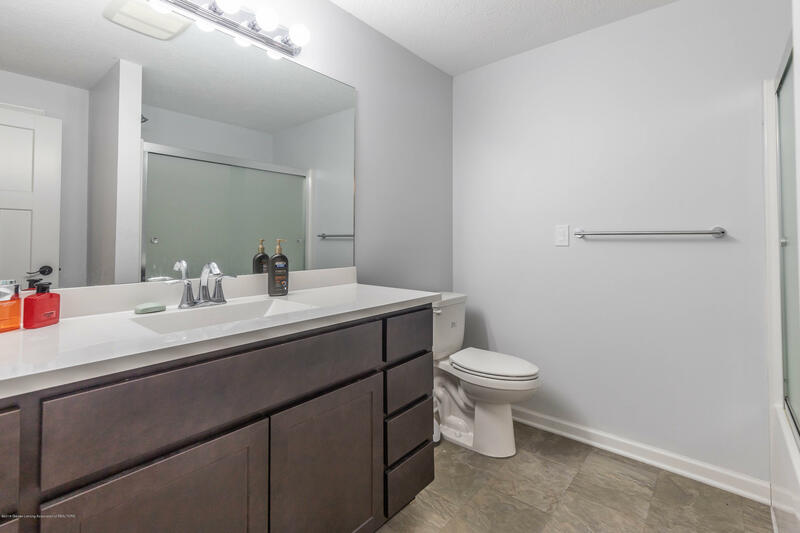 The Double Vanity Area has room for two and a Spacious Walk In Closet! 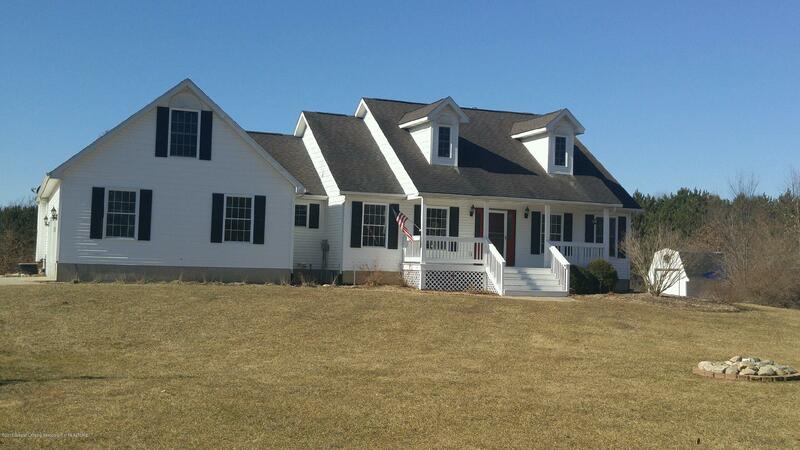 Walkout Level has 2 more Bedrooms, Full Bath, Family Room Area with a Wet Bar Area stubbed in. 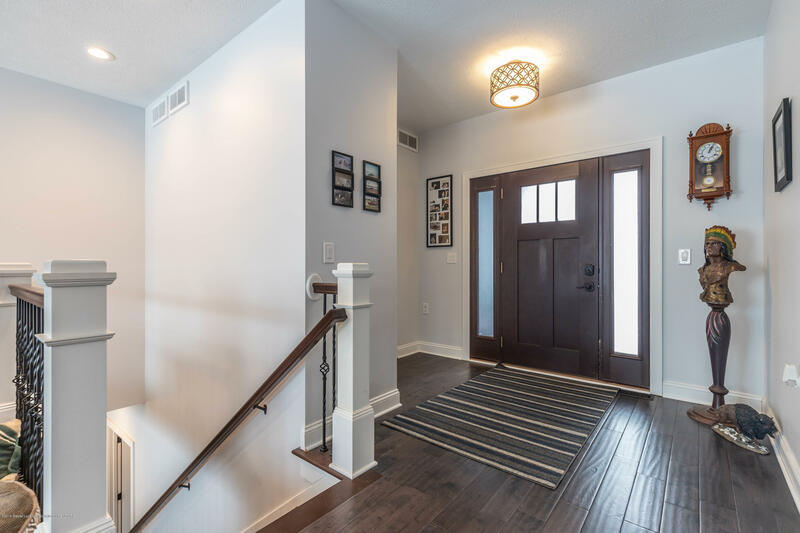 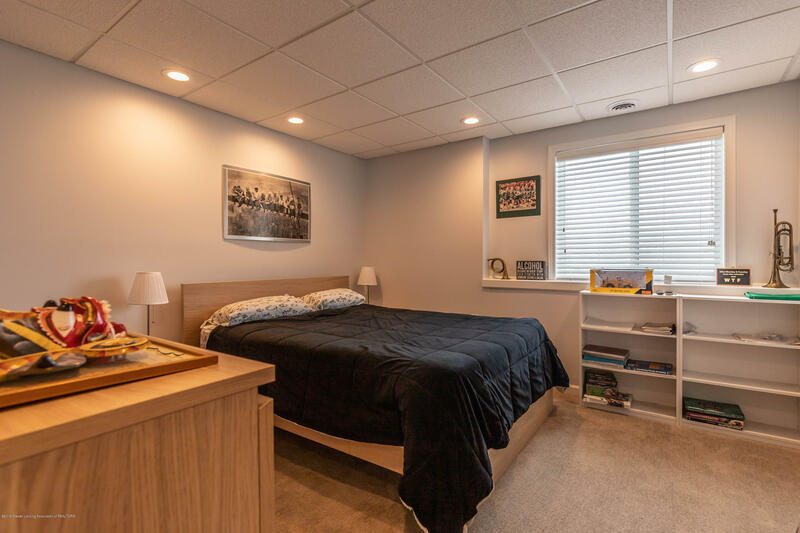 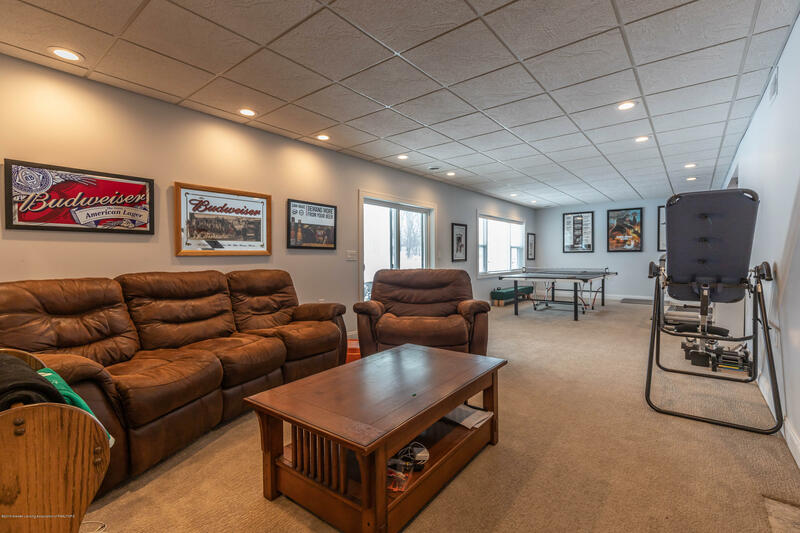 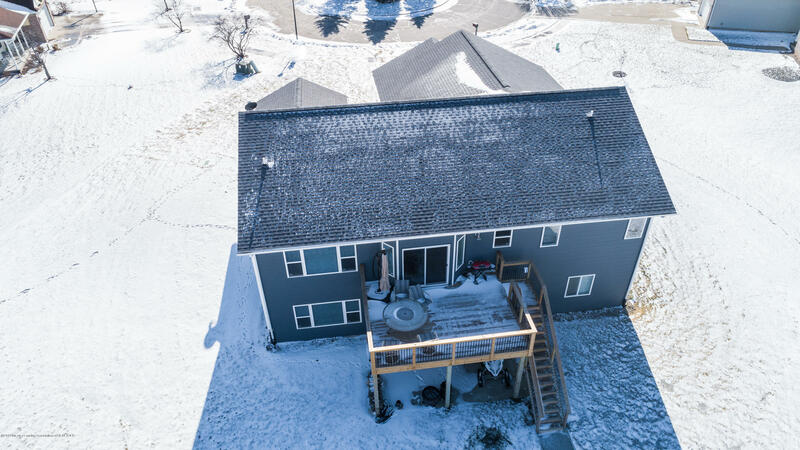 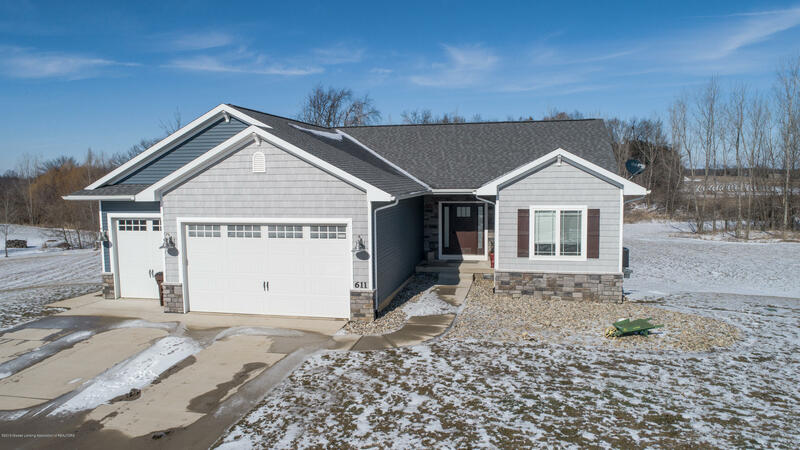 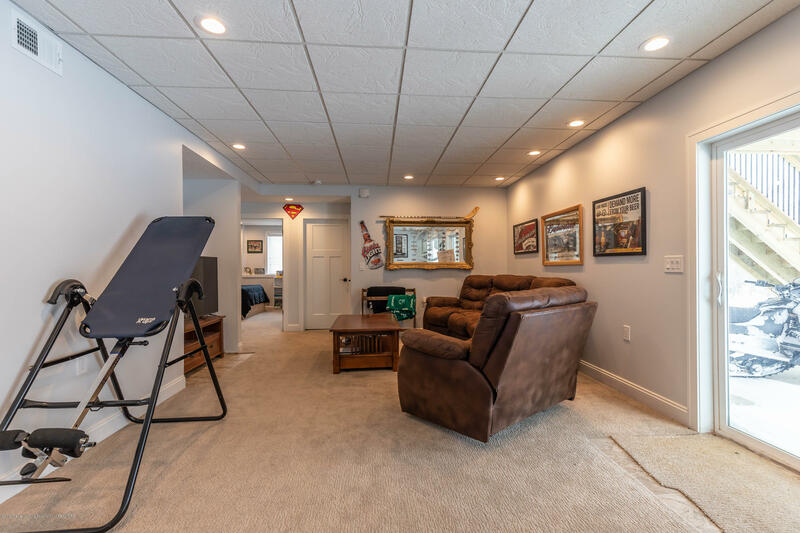 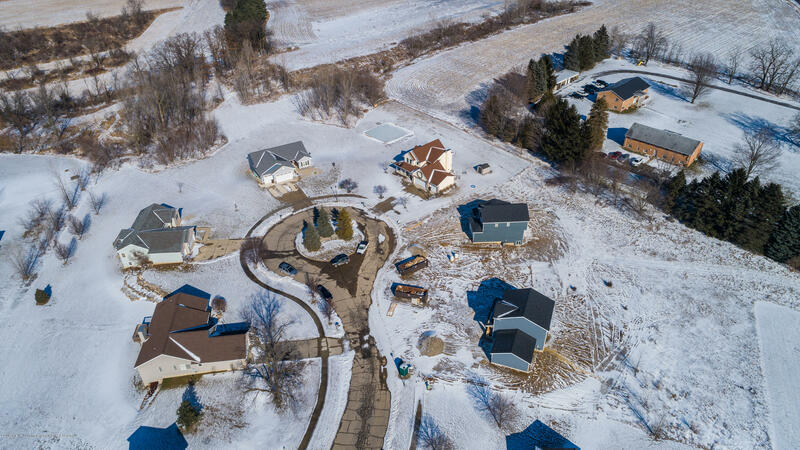 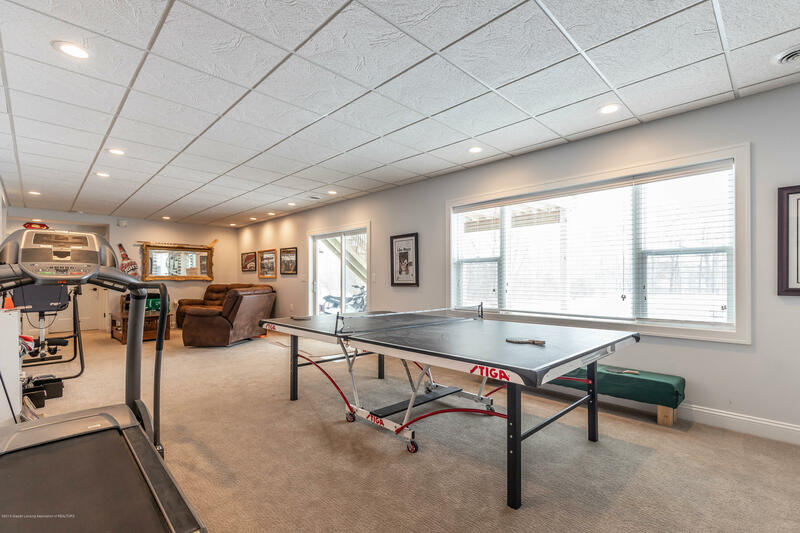 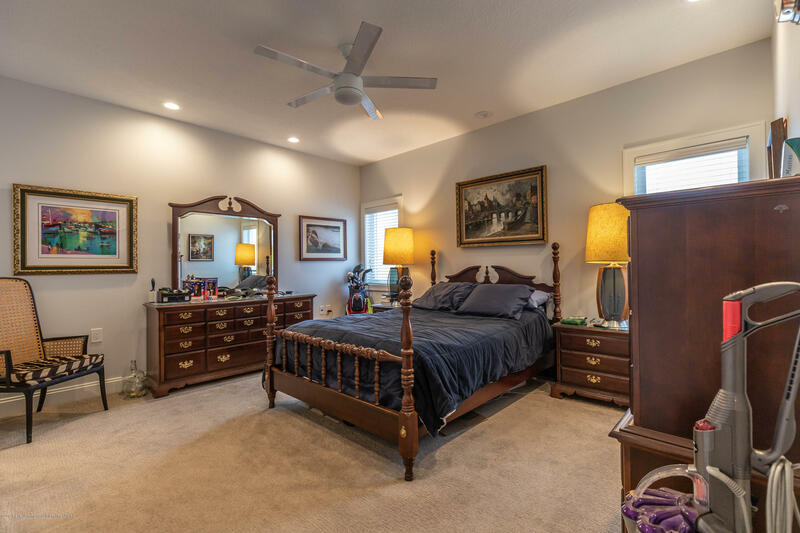 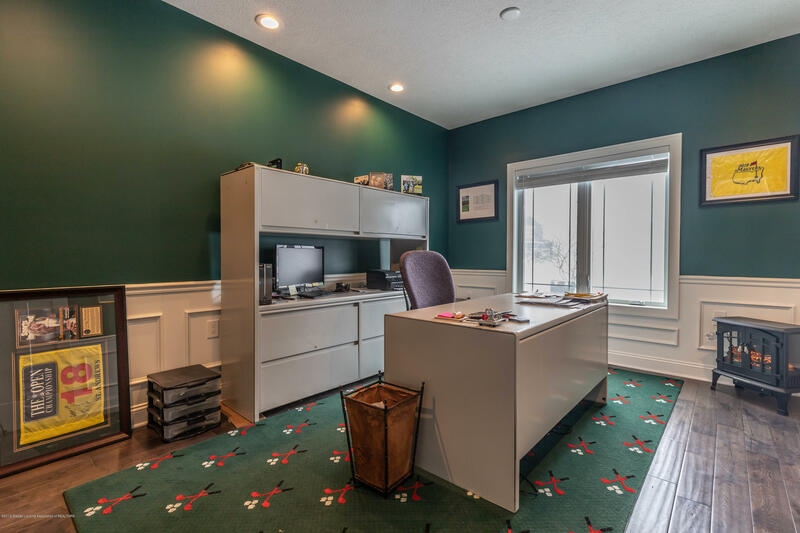 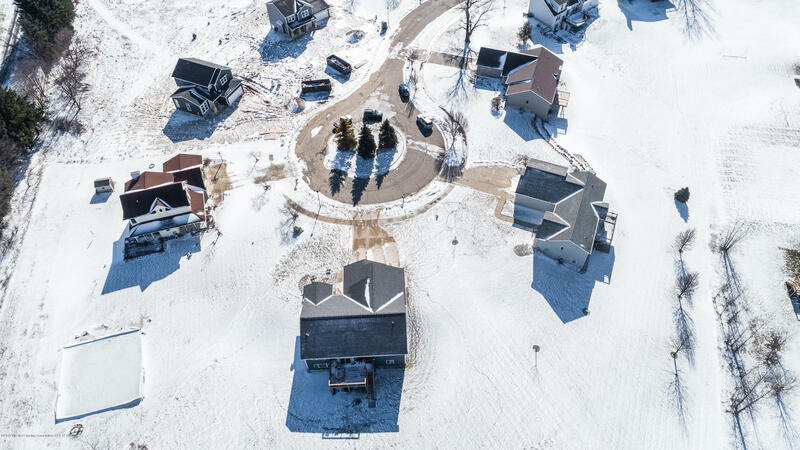 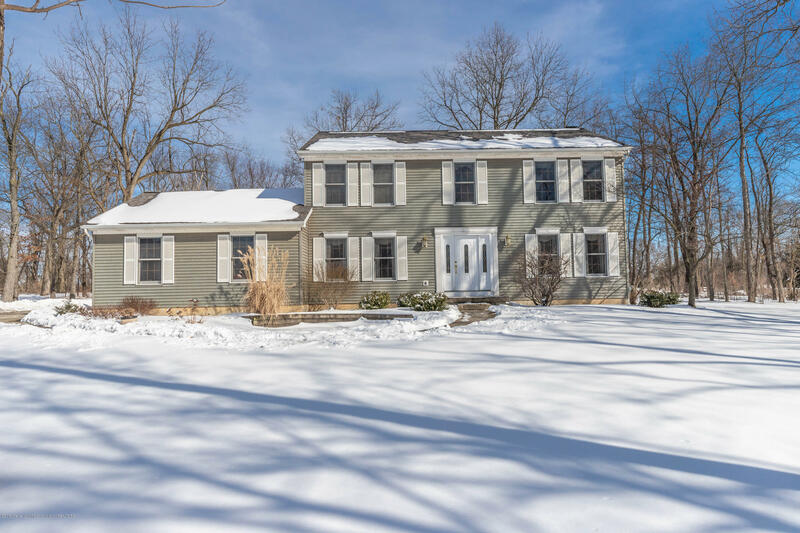 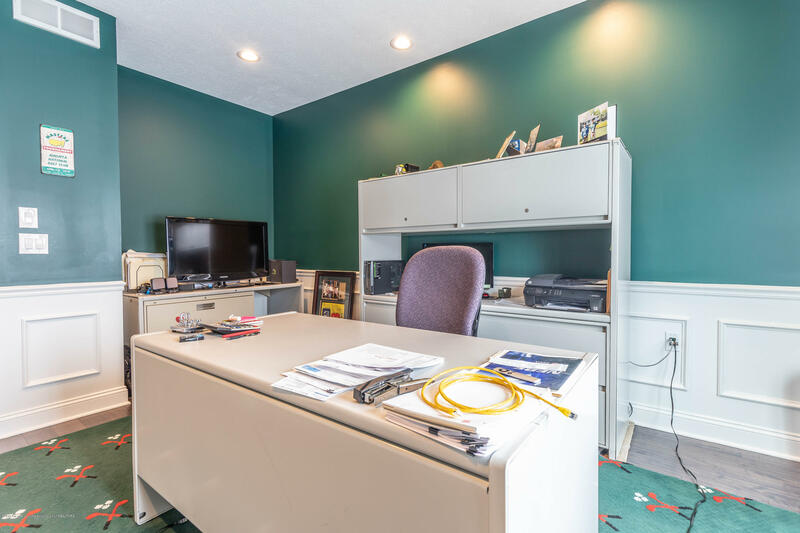 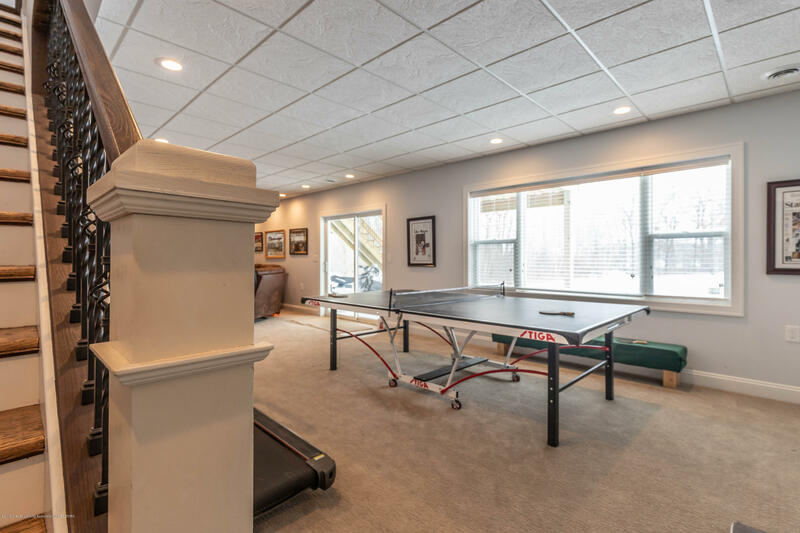 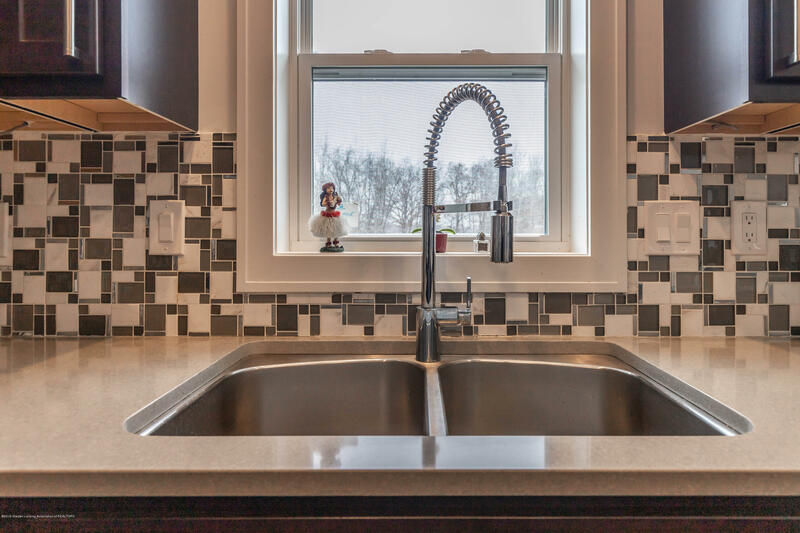 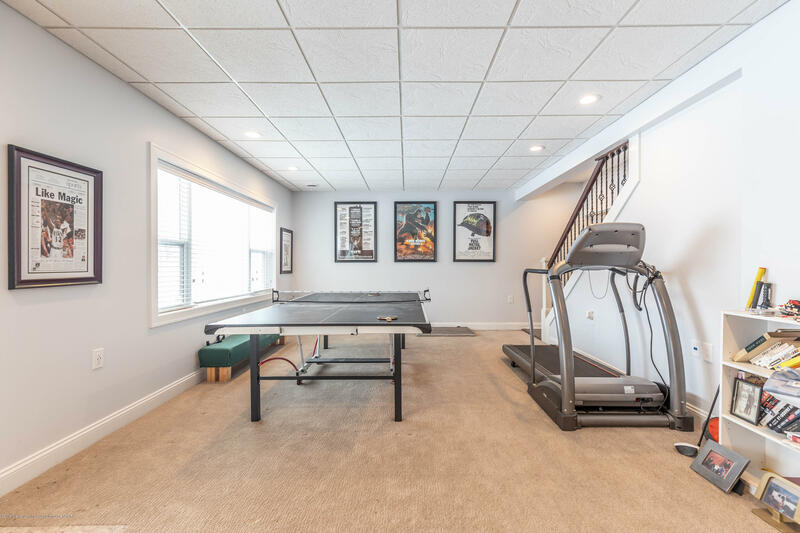 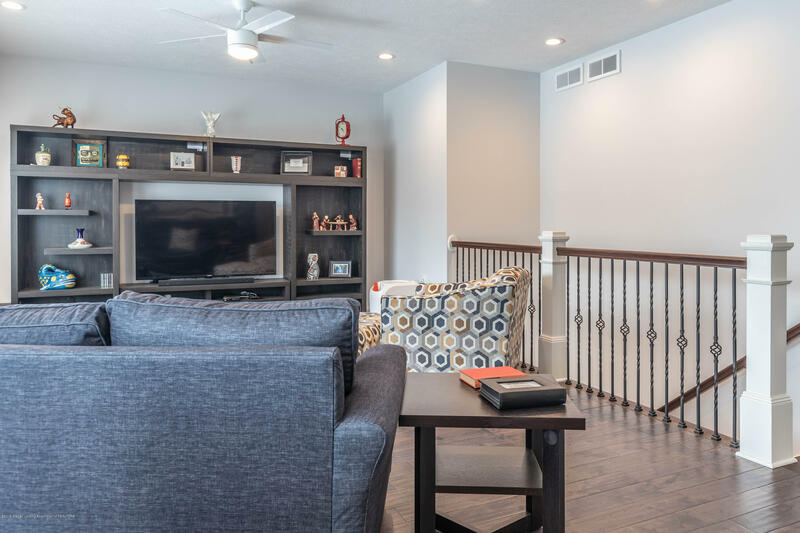 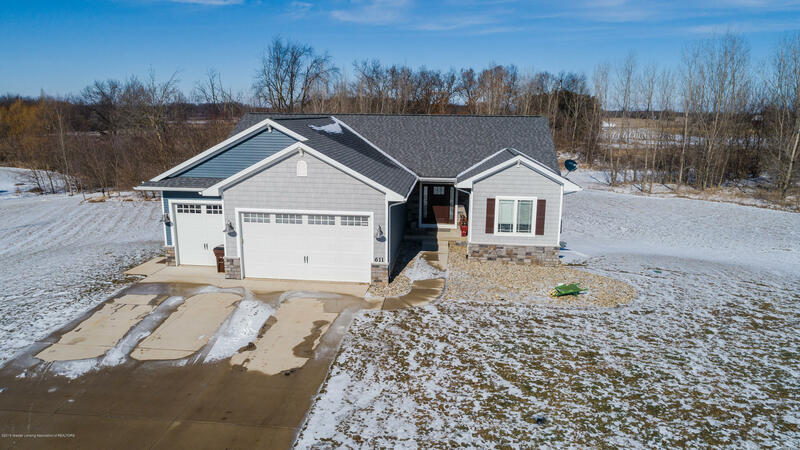 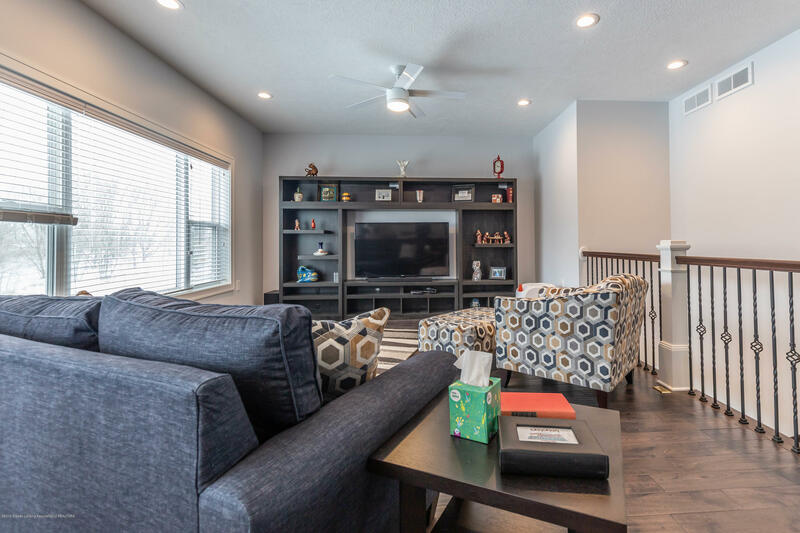 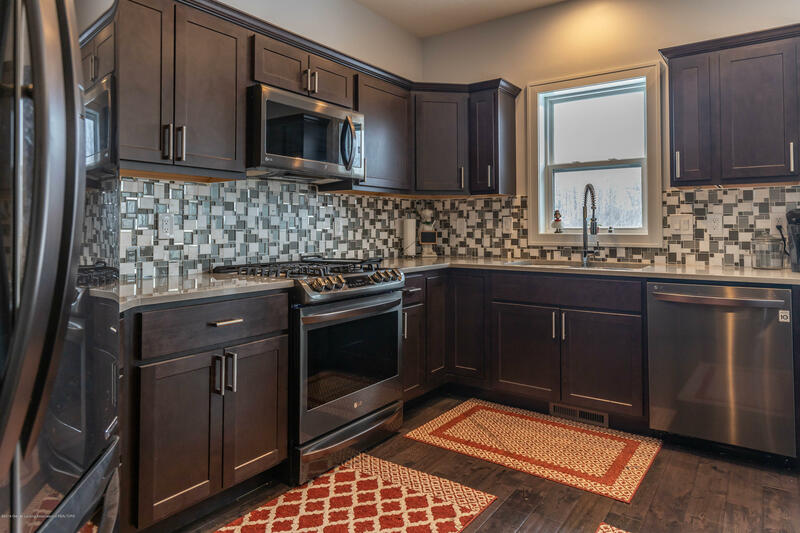 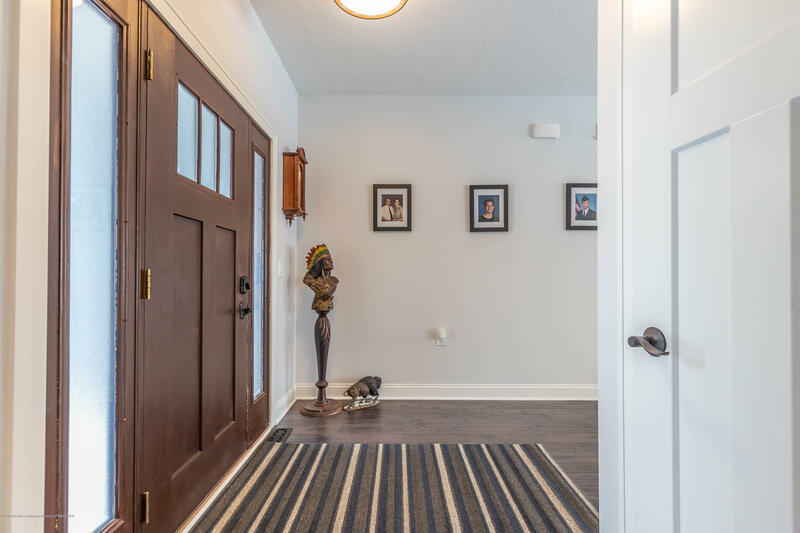 This home has many Custom Upgrades such as High Efficiency Water Heater, Furnace and A/C, Lawn Sprinkler System, 200 Amp Service, 2 Branch Panels, Back Up Generator ready, 7-20 Amp Circuits in Garage, 54 Canned Recessed Lighting, 20 Cable TV Outlets, Hot Tub Feed. 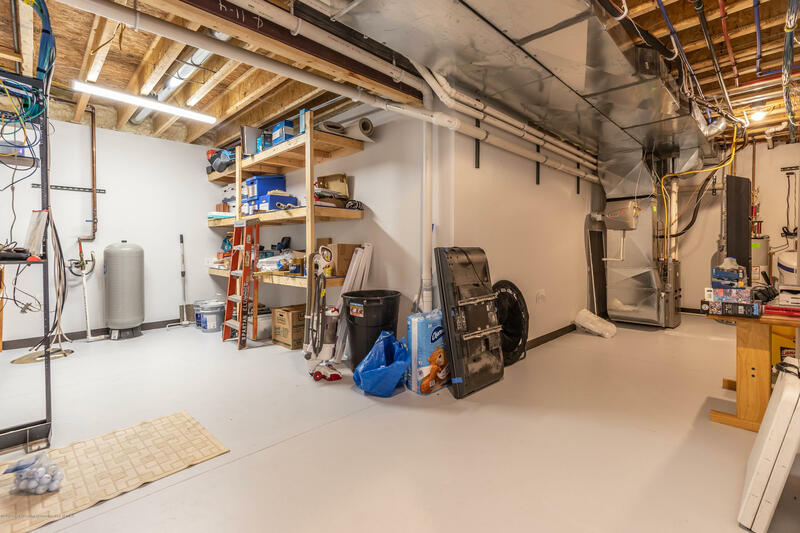 The Garage is Insulated, has Hot and Cold Running Water and Upgraded Doors. 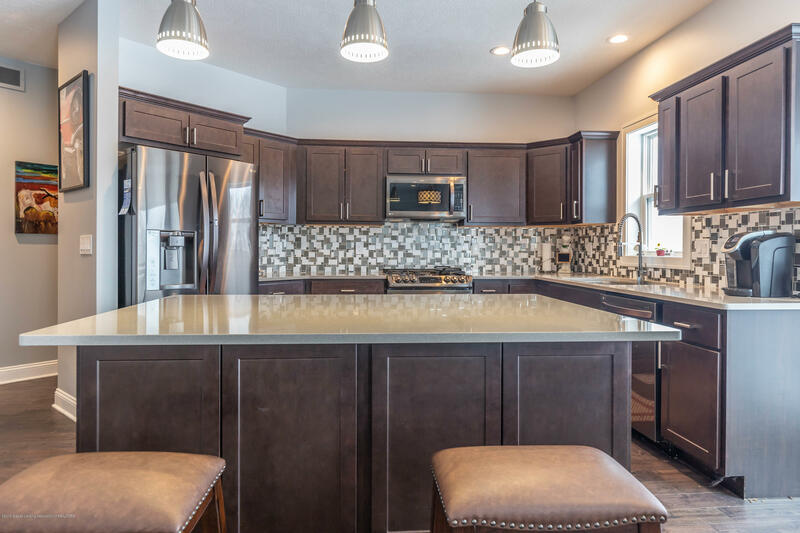 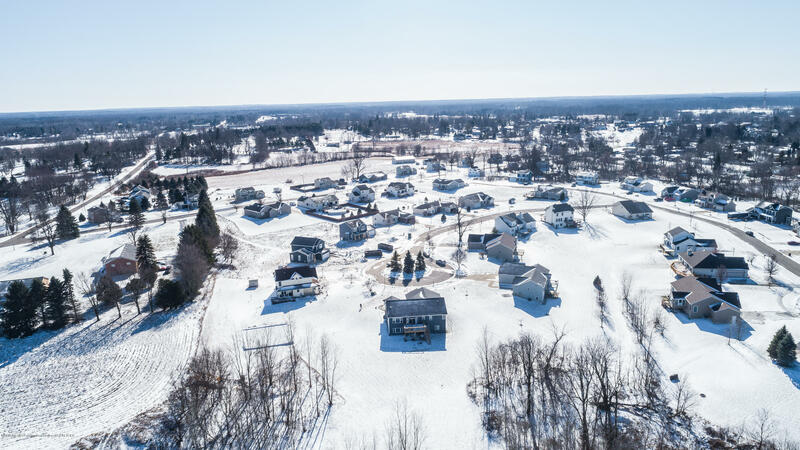 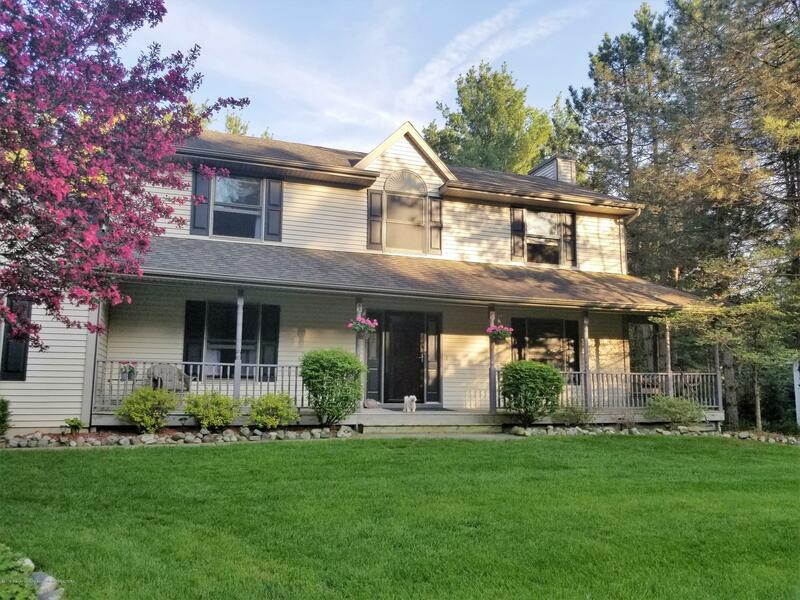 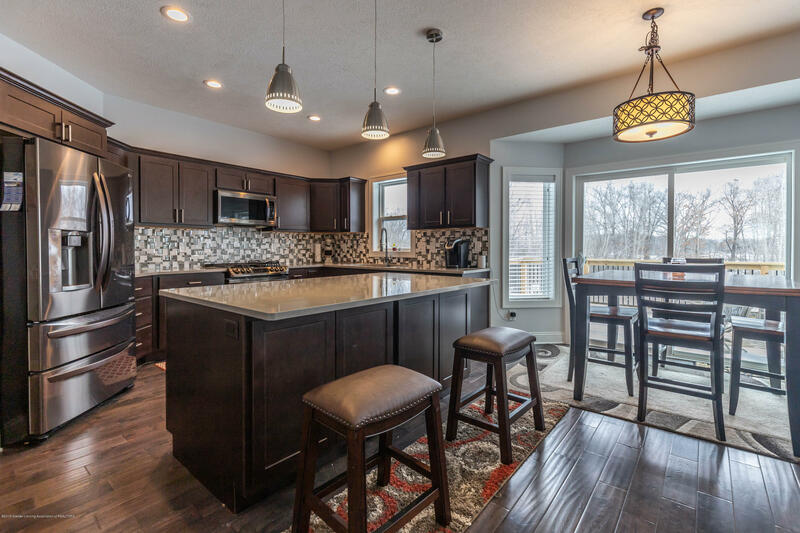 I want to see homes similar to 611 E Camrose Ct!